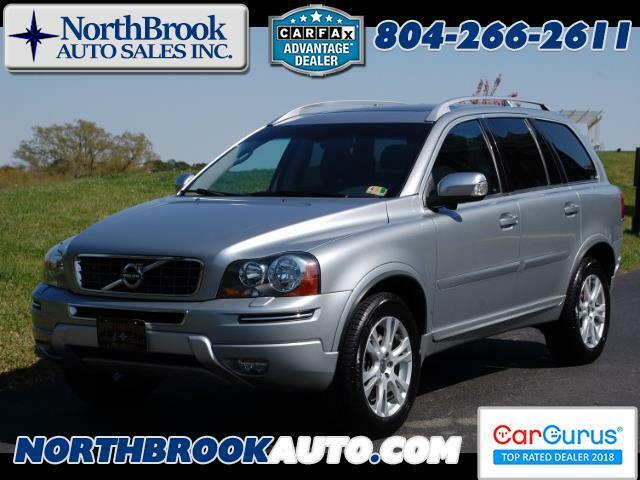 Used 2013 Volvo XC90 3.2 for Sale in Richmond VA 23060 NorthBrook Auto Sales Inc. Check out this Immaculate 3012 Volvo XC90! Loaded with Blind Spot Warning, third row seats, Sun Roof and Bluetooth Phone!